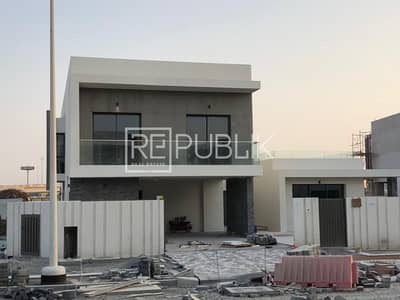 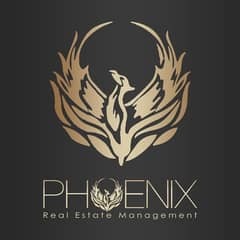 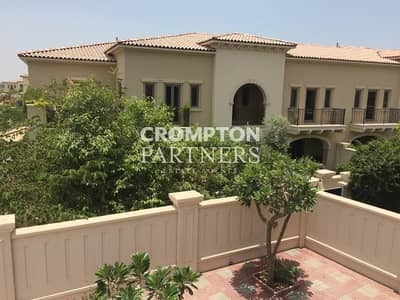 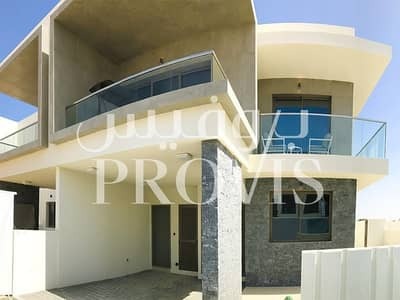 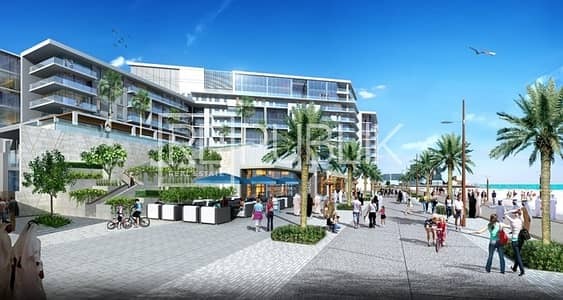 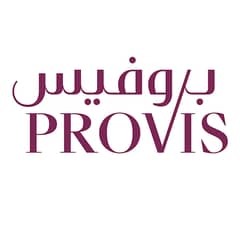 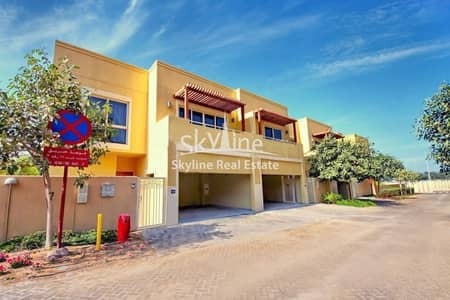 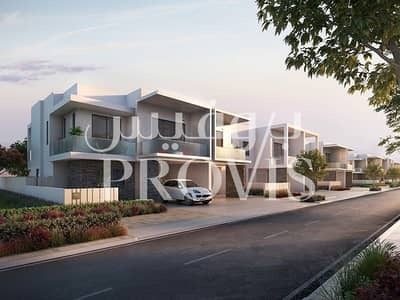 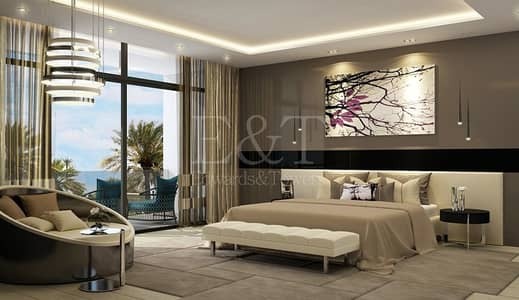 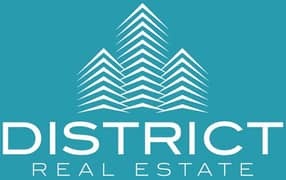 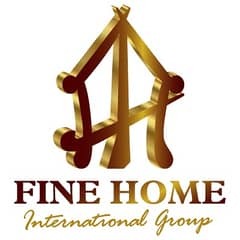 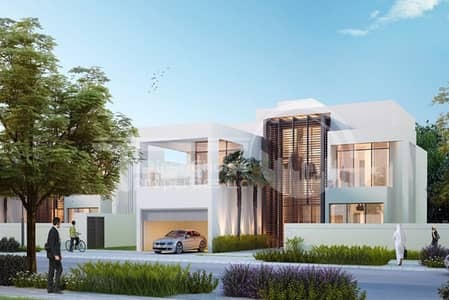 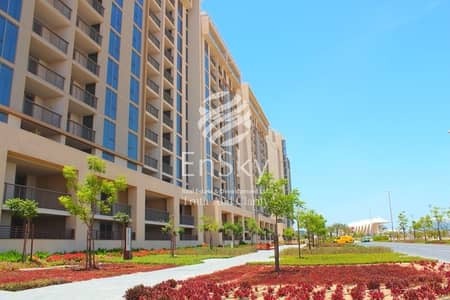 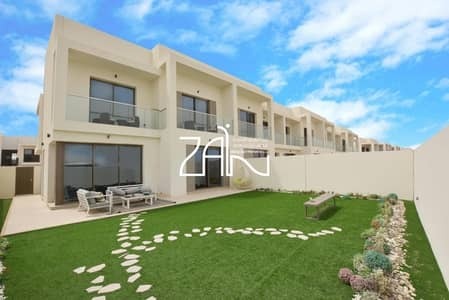 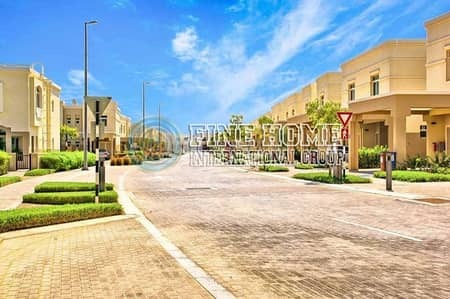 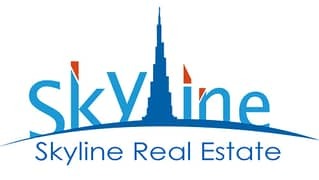 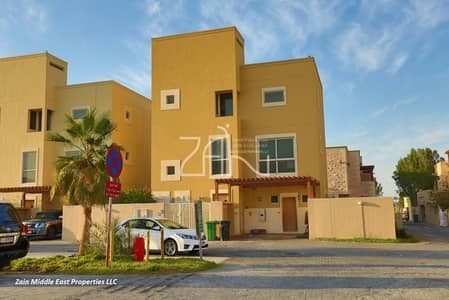 Elegant 4BR + maids Townhouse Type S.
Corner Unit Townhouse in Saadiyat!Invest Now! 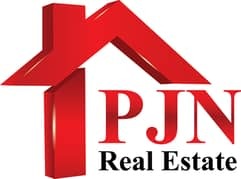 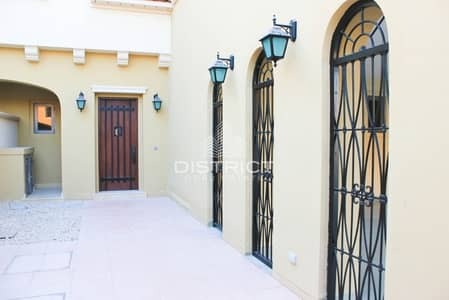 Original Price Fantastic 4BR Townhouse!! 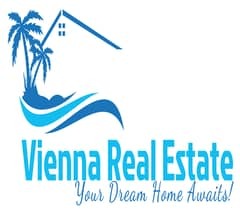 VERY HOT Deal! 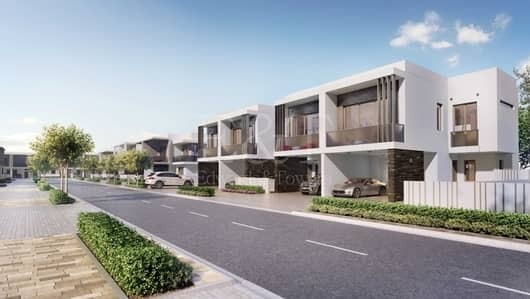 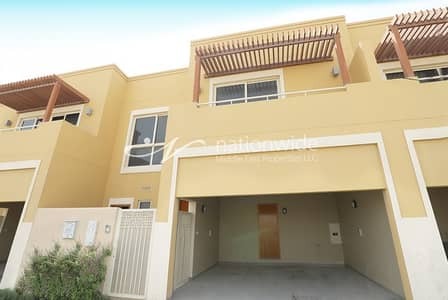 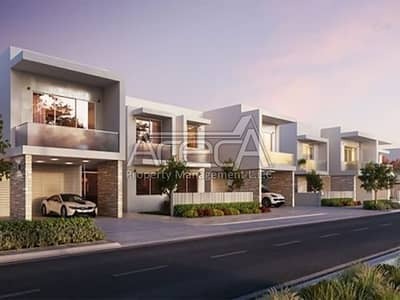 New 3 Bedroom Townhouse in Yas Acres! 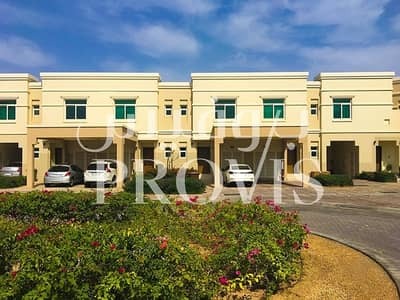 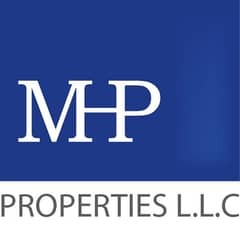 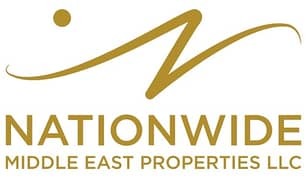 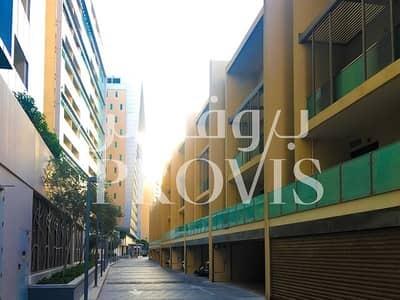 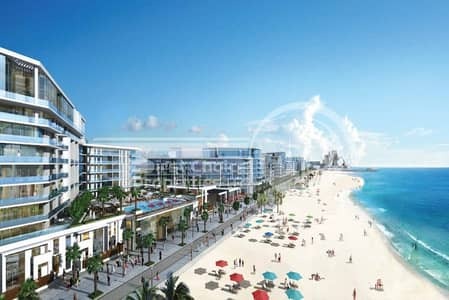 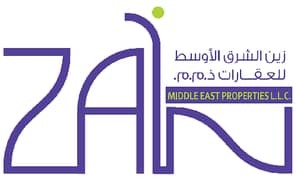 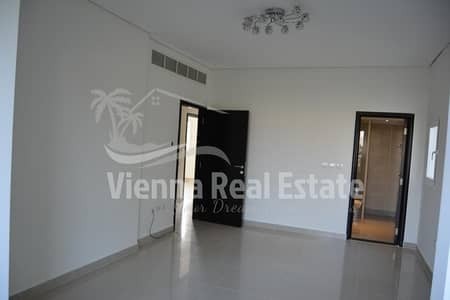 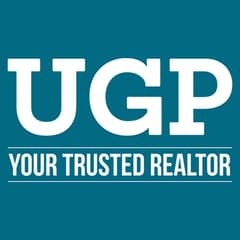 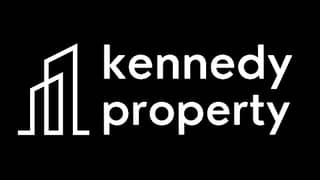 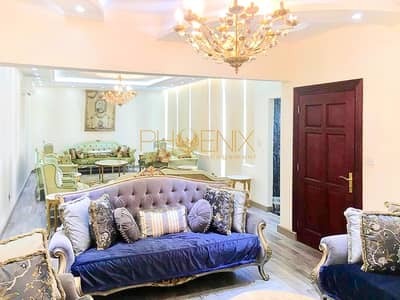 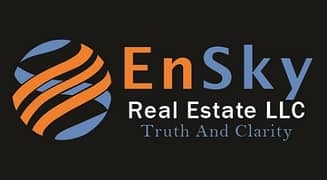 Looking to rent a townhouse in Abu Dhabi instead?